Friday, March 29th, 2013 . At UberConference we strive to create the best conferencing calling experience ever, and that extends even to the smaller details like the hold music people hear when waiting for a conference call to begin. Hold music may seem more like a necessary evil than an area for innovation, but we view it as another opportunity for us to touch our users in a positive way, and maybe even make their day a little better. The challenge with any filler music is that everyone has different tastes, so some sort of “elevator music” is usually chosen for these types of waiting-for-a-call scenarios. While this “easy listening” music is intended to be less annoying, the fact that it is heard so often actually makes it more annoying, in some cases. Combine this with the building frustration a person feels when having to wait for others to join a call, and you are left with a pretty sub-optimal user experience. So how do you choose a default hold music if there isn’t a great option already out there? 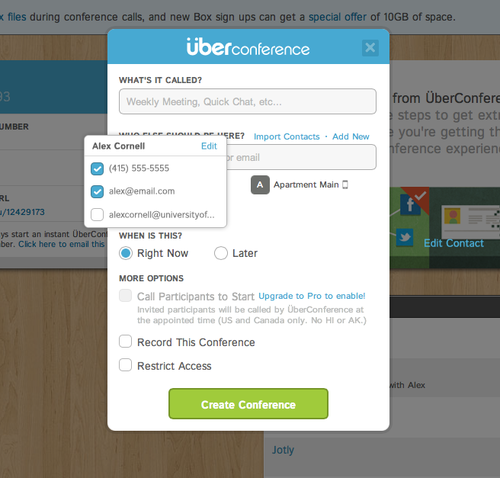 In UberConference’s case we decided to write our own. Before we launched our co-founder and Head of Design, Alex Cornell, wrote and performed a whole new song, titled “I’m on Hold”, which you can find on SoundCloud. The song has friendly, country sound with a nice little rhythm, and the lyrics have some fun with the actual experience of being on hold and the thoughts that go through people’s heads as they are waiting. Basically it is a little joke intended to lighten up the mood of a person in the common and not-so-fun situation of waiting on others. Not a week has gone by since we launched UberConference about a year ago where we don’t see tweets on how much people like the custom hold music. It has turned out to be one of the most popularly tweeted features, and it makes us smile to see these. 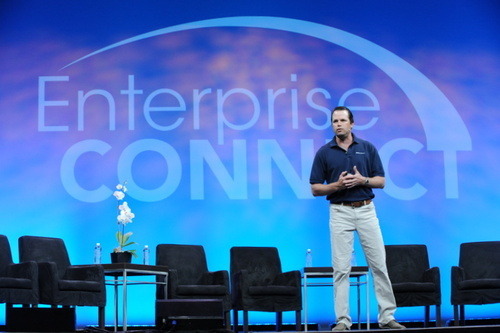 Thanks to all our users that have taken the time to give it a shout out. As power users of UberConference ourselves, we obviously have heard the song quite a bit, but as we continue to talk to new people on our calls that are experiencing UberConference for the first time, we often hear positive comments on the hold music and are able to appreciate the joke again from a new user’s perspective. It also softens the tension some in cases when we unfortunately are a little late to calls and people have to hear the hold music at all. We do realize though that different people have different senses of humor and that jokes get old faster for some people than others. One of our first premium features we added back in September of last year was the ability to upload any custom hold music. 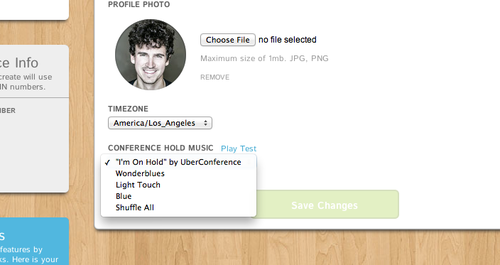 We now have a new feature for all users to choose between a few default tracks of hold music. The new tracks are called Wonderblues, Light Touch, and Blue. Just go to your profile and select the hold music option you prefer, and you can even have them randomly shuffled if you want to mix it up a little. Check them out and let us know what you think. Thursday, March 28th, 2013 . Wednesday, March 27th, 2013 . 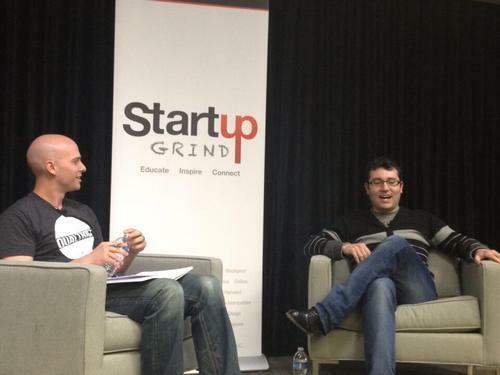 It was great sponsoring the Startup Grind event last night that featured the fireside chat with Matt Rogers, co-founder of Nest. 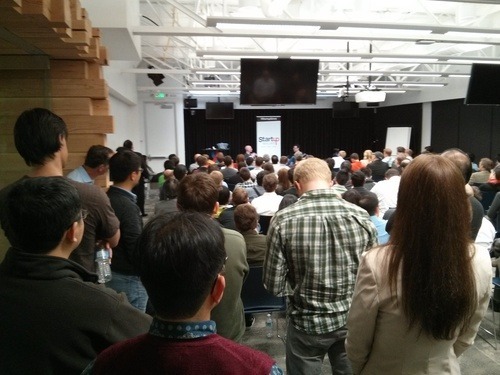 The event was packed, and it was nice to see the big turn out and have the opportunity to meet a bunch of new people. It was also cool to be back in Google Start Up Labs, where the event was hosted, which was also the first office for Firespotter, though in those early days we were in the building across the street. The new building is even nicer. Matt shared a number of interesting learnings and experiences from his career starting from getting his dream job at Apple as an intern on the early iPod team through his success founding Nest. It was interesting to hear about the secrecy and corporate culture inside of Apple and how that translated into successful PR for the company. Matt talked about how many of the things he learned and people he met at Apple evolved into the strategies he used and people he hired at Nest. 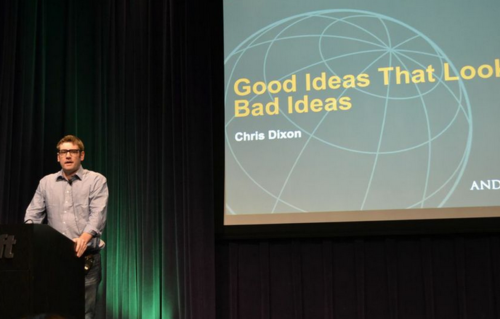 He also shared several insightful tips on founding a company, creating great products, working with VCs, and building a rock star team. Monday, March 18th, 2013 . Friday, March 15th, 2013 .